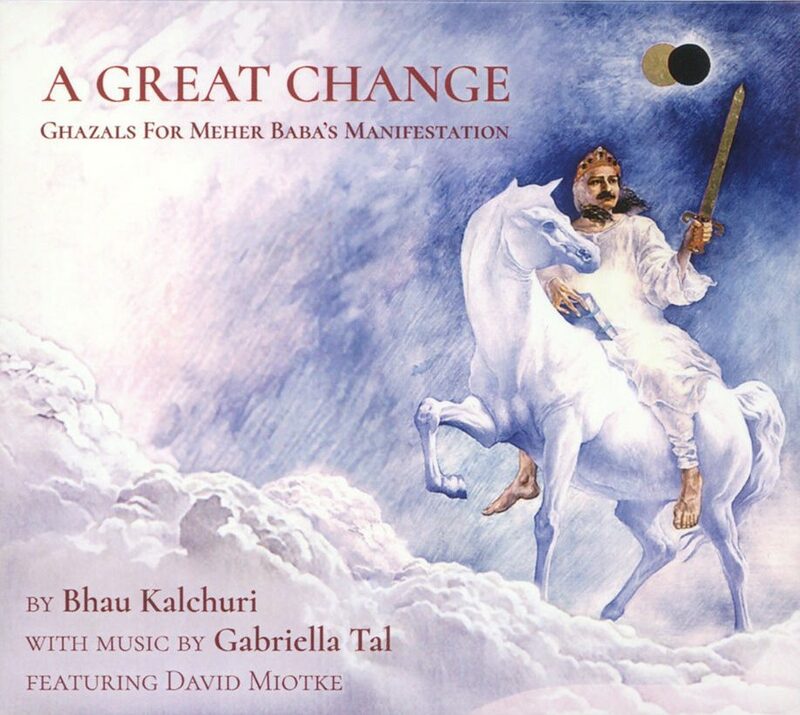 In this beautifully produced CD, Gabriella Tal has taken the ghazals of Bhau Kalchuri, one of Meher Baba's close mandali, and put them to music. Collaborating with pianist David Miotke and many other musicians results in a deep and full sounding album. Comes complete with a 16-page songbook so all the lyrics are at your fingertips. 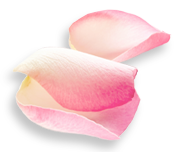 The theme of this recording is the time we are living in – clearly one of “great change.” One of the ghazals on this CD speaks of this and it felt apropos to dedicate this group of songs to the times we're living in. Meher Baba called our era the time of his Manifestation. In difficult days, these songs bring hope and healing with the “perfume of His wine shop” lingering in the air. 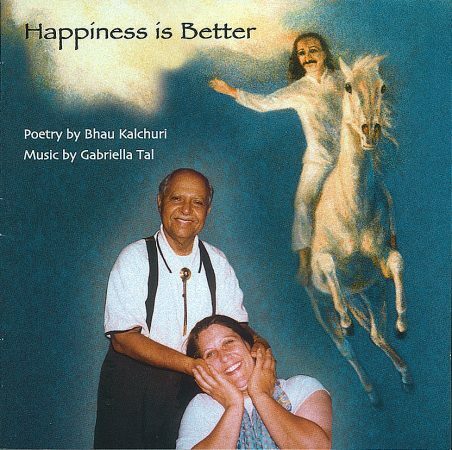 Gabriella's music and rich vocals are inspired by Bhau's beautiful poetry. Bhau's writes from his deep love for his Beloved Avatar Meher Baba. Miotke, pianist extraordinaire gives great living power to the album, adding his voice as well. 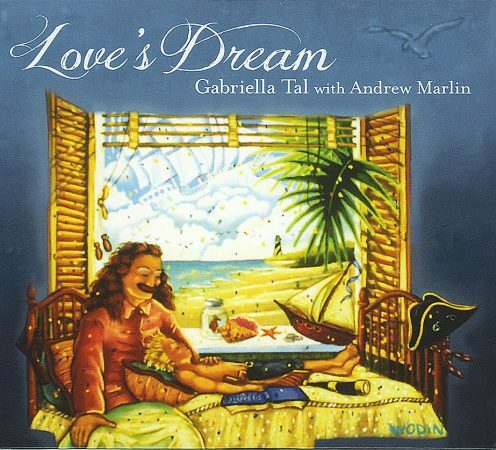 Mark Malachi, Gabriella's long-time musical compatriot also joins on vocals. Emily Frantz (from Mandolin Orange) plays luxurious violin and a chorus from Chapel Hill rings out on the big numbers.